I wanted to share one VERY successful action I’ve implemented to grow my email list as an author. We all know we need email lists as independent authors—or at least, if you don’t, you SHOULD know. Most pros in the industry call it the single most important tool to grow your career as an author. But once you’ve created such a list, how do you get more people to sign up? I’ve been an independent author since December of 2012. Right from the beginning, I took the excellent advice of the boys at the Self Publishing Podcast and started an email list, including a CTA to sign up in the back of every book I publish. Like many authors choose to do, I offered up a free book from my catalog to anyone who would sign up. Subscribers trickled in—but I use that word “trickle” very specifically, because it was not the torrent I expected. I figured “Eh, hell with it. It will grow with time.” And that’s true. You should never expect anything to explode overnight. That way you’ll be pleasantly surprised if it does. But you should never stop looking out for ways to improve your funnel, either. And it just so happens that at the beginning of this year I had what I thought might be a brilliant idea to get more subscribers. Here’s what I did: on my site, I have lots and lots of forms readers can fill out. 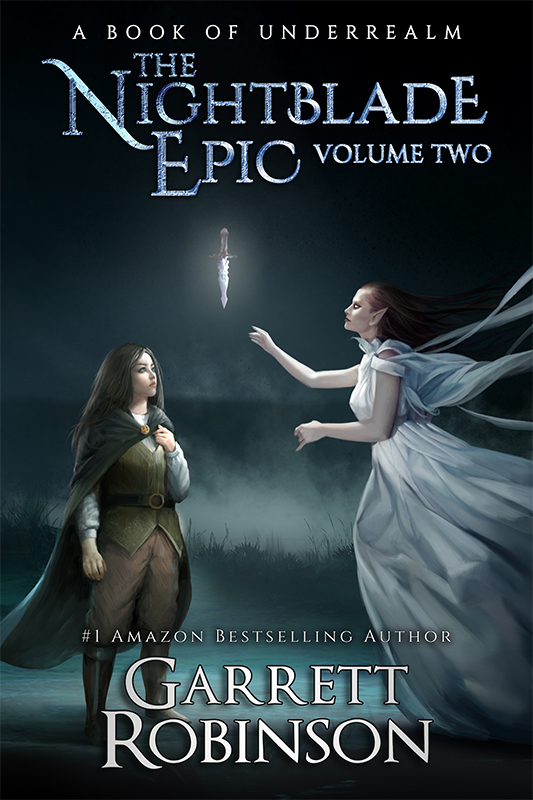 For example, if you review the first book in my Realm Keepers series, you get the second one for free. If you review the first volume, Midrealm, you get a special short story Greystone that isn’t available anywhere else. These started getting me lots of reviews, which I was very pleased with. But in January of this year, I added something to those review forms. Can you guess what it is? Of course the large majority of them would say yes. Needless to say, I’m quite pleased with the result. I’ve nearly doubled my rate of email list subscribers. Now I’m looking for more creative ways to invite people to sign up when they’re already interested in what I’m doing. If someone likes you and they’re already filling out a form for you, they’re extremely likely to ask to hear about your future work. Capitalize on that by including a signup checkbox on any form you create on your site, for any reason.